Liberty Stadium, Swansea is the premier venue for conference and events in South West Wales. The stadium is also the home of Swansea City Football Club and the Ospreys regional rugby team. The Liberty Stadium opened in 2005. 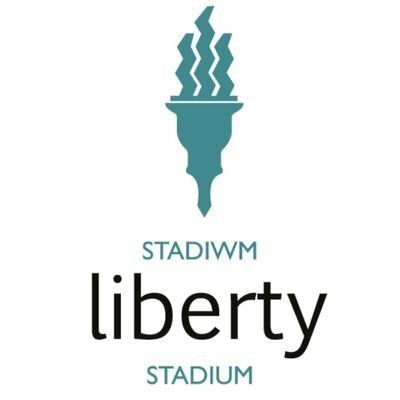 Driven by the vision of City and County of Swansea Council, the Liberty Stadium was built along with the Morfa Retail Park just a few minutes from Swansea City centre. Built on the site of the former Morfa Athletics Stadium and playing fields, the 21,000 seat stadium has become one of the foremost sporting venues in the country. As well as two hugely successful sporting teams, we now regularly hold International sporting fixtures, numerous sell out concerts and host to thousands of conferences and events every single year.